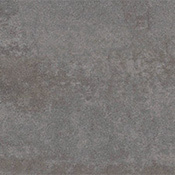 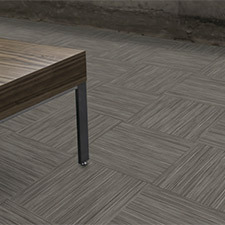 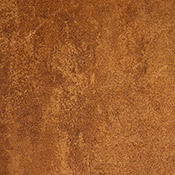 Bolyu Vinyl Tile Flooring is available in three unique looking collections. 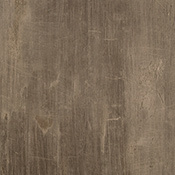 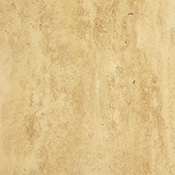 These Bolyu Vinyl Tile Flooring Collections are easy to maintain. 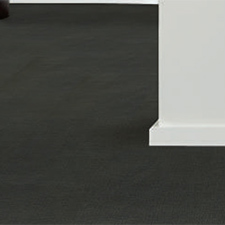 Bolyu Vinyl Tile Flooring is made to last under heavy foot traffic.